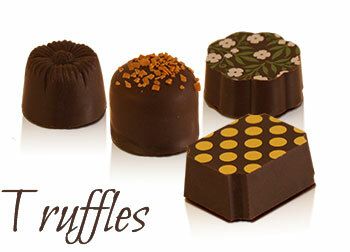 with our exclusive Truffle Club. that’s how it all began for us. 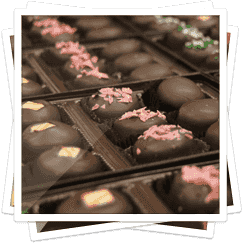 World-class chocolate truffles and other confections. 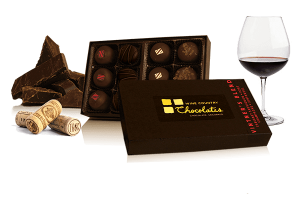 As a plus, come visit one of our Chocolate Tasting Rooms and shop in either Sonoma or Glen Ellen, California. 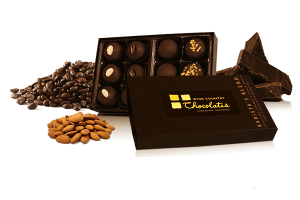 Select from among our 4 quick-pack options below or click here to see other box sizes and to pick your own truffle flavors. 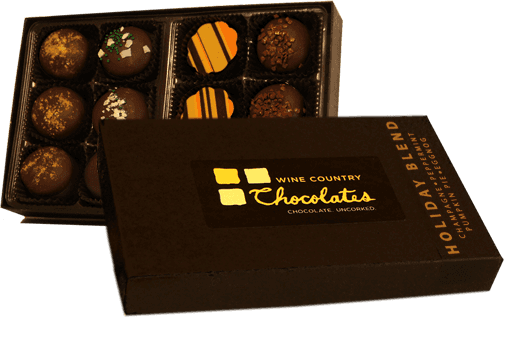 A mouth-watering collection of our signature wine truffles with Cabernet Sauvignon, Zinfandel, Port and Champagne. 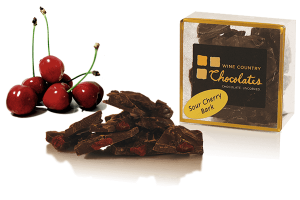 Tart dried cherries pair perfectly with our decadent dark chocolate. Sour, sweet, and slightly bitter, it satisfies three out of five of your taste bud sensations! 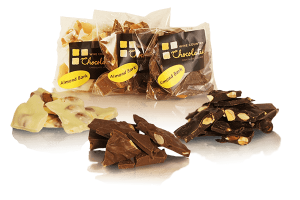 Our popular roasted almond bark for those who prefer milk chocolate.38% cacao milk chocolate poured over mouth-watering roasted almonds. 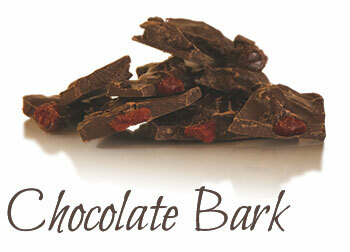 Just as tempting as its dark bark cousin! White chocolate lovers, we didn’t forget you! 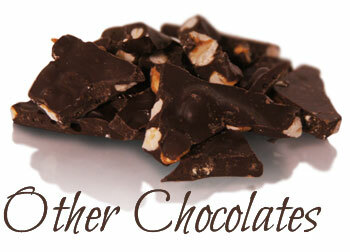 Whole roasted almonds make a great contrast to our sweet and silky white chocolate. A match made in chocolate heaven! 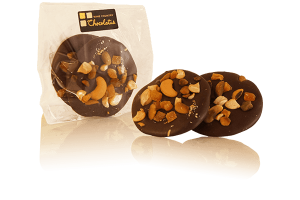 Roasted almonds covered in a thin layer of chocolate. Also available in milk and white chocolate. It’s as yummy as it is intriguing. Aromatic, and slightly nutty toasted sesame seeds are a superb complement to the sweet and tangy crystallized ginger sprinkled over a bar of dark chocolate. 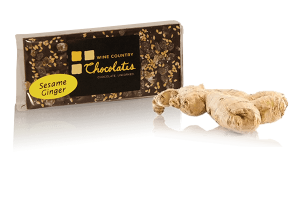 At Wine Country Chocolates we’re always trying to raise the chocolate bar, and we think we’ve done it with our Sesame Ginger Chocolate Bar. 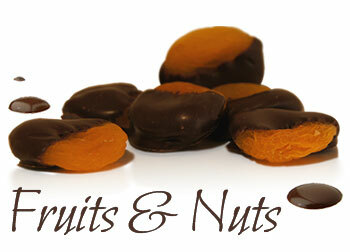 Delicate disks of dark chocolate topped with a sprinkling of crunchy pistachios, cashews, and juicy apricot pieces. 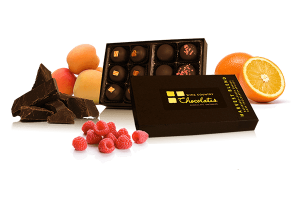 This classic French confection will instantly whisk you away to the chocolatieries of Paris. Will you take us with you, s’il vous plait? 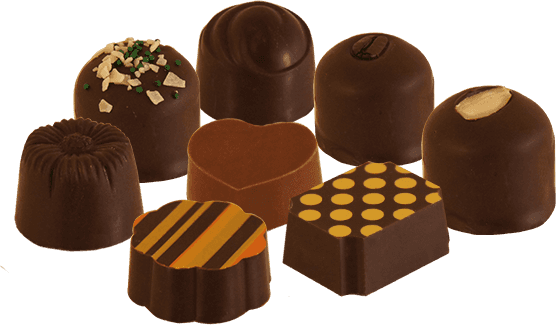 Mendiants are traditionally found in France around Christmastime, and were originated as a confection representation of the 4 monastic orders. Chocolate and orange have never been matched in a more exquisite way than these gorgeous bars of candied orange peel enveloped in dark chocolate. 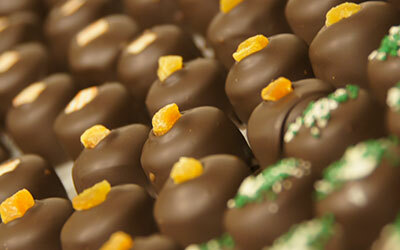 You don’t need a dating site to know that chocolate and orange are a perfect match. 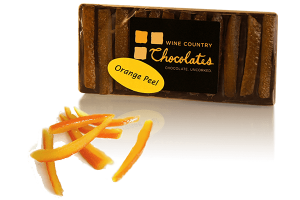 We use organic candied orange peel and our 61% dark chocolate to make these popular Wine Country Chocolates bars. We press slightly sour candied lemon peels into bars of perfect dark chocolate. They’re almost too beautiful to eat, but too lemony luscious not to. 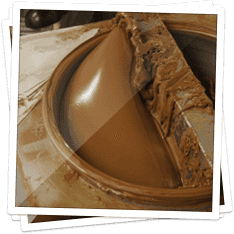 Our chocolatiers mold 61% dark chocolate into a generous size bar and press beautiful bright candied lemon peel into it. 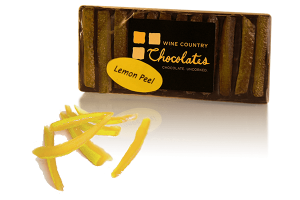 We find that the sweet, sour, and bitter flavors of the lemon peel are a playful tastebud experience next to our dark chocolate. 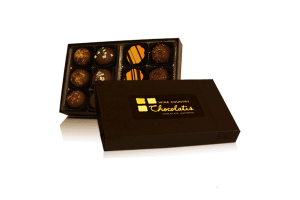 Join our Chocolate Truffle Club to regularly receive our delicious truffles right to your door! 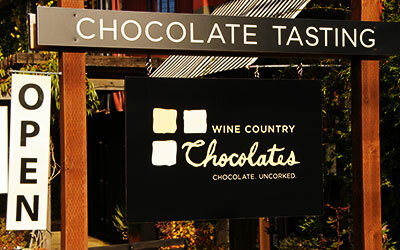 Visit our two locations to taste and shop for wonderful gifts while you’re in the Sonoma Valley. 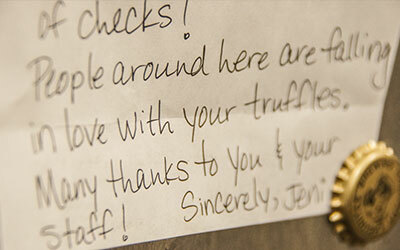 Check out what our customers are saying about our chocolate!